View basket “Pink Fizz Age Birthday card” has been added to your basket. 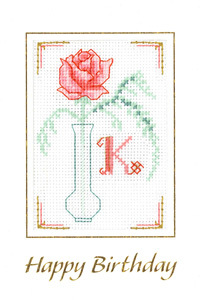 A Pink Initial birthday card cross stitch kit with complete alphabet of illuminated letters with gold detail. Simply cut out your letter of choice and stick to the main chart. The Pink Fizz Initial birthday card is designed by Lauren Turner for the Decorative Textiles collection. 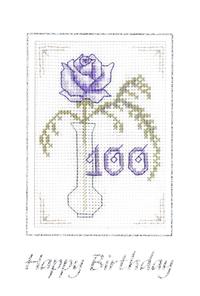 This is one of a wide range of cross stitch cards for birthdays and special occasions.